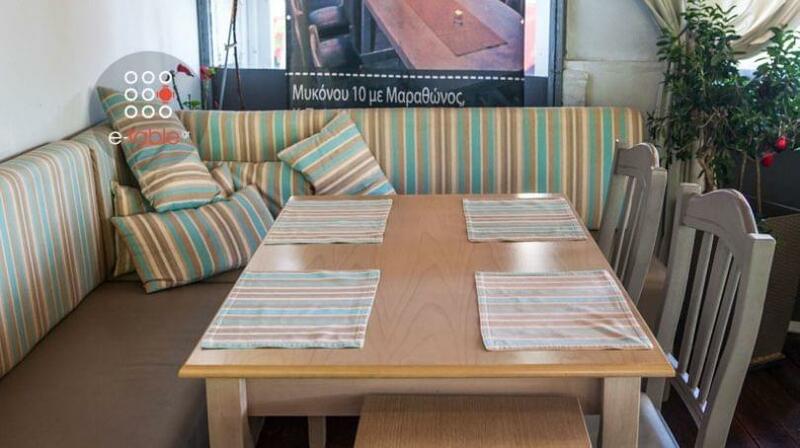 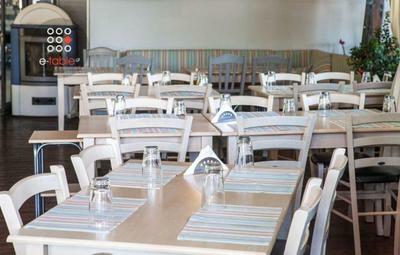 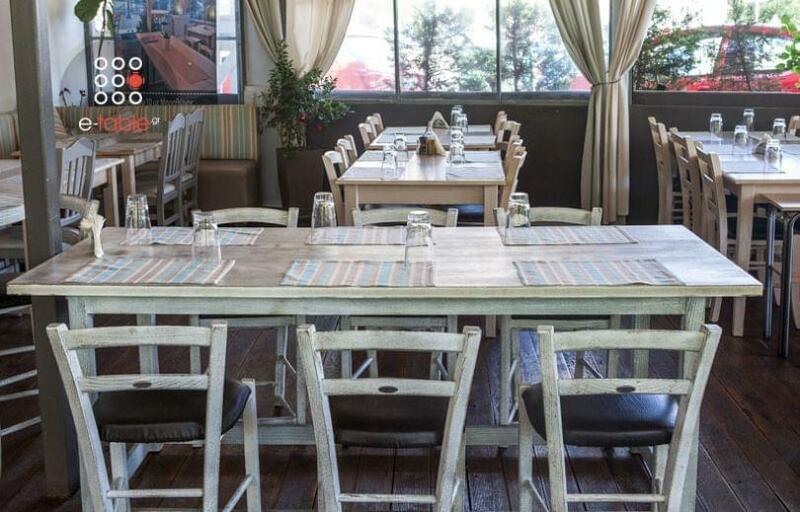 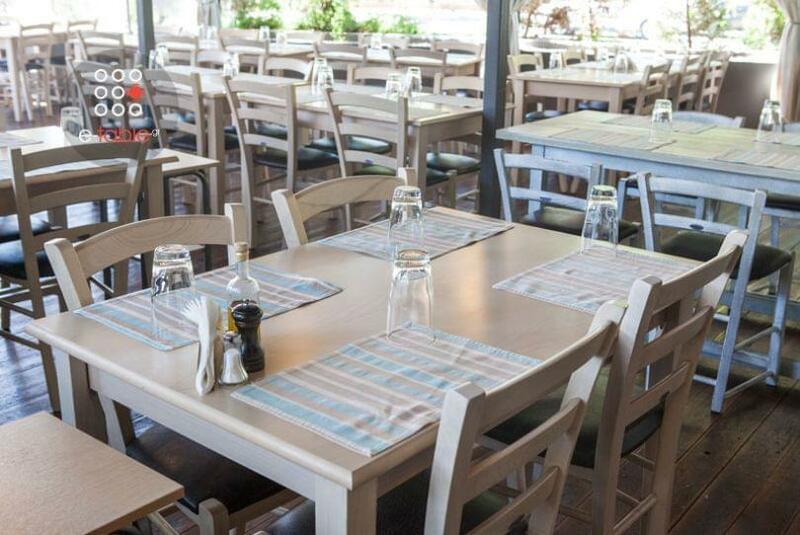 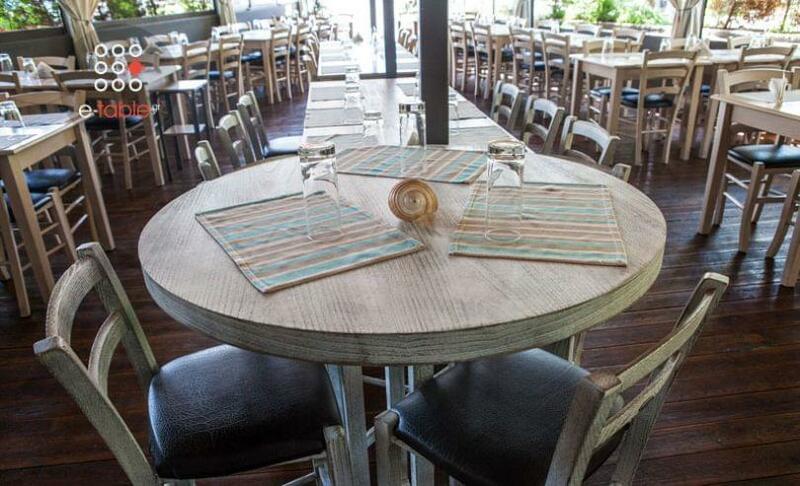 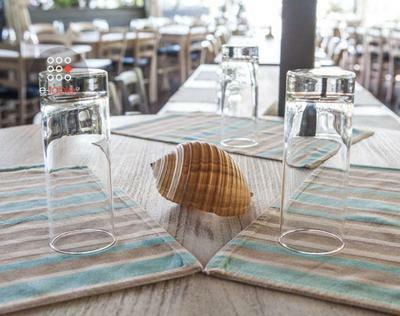 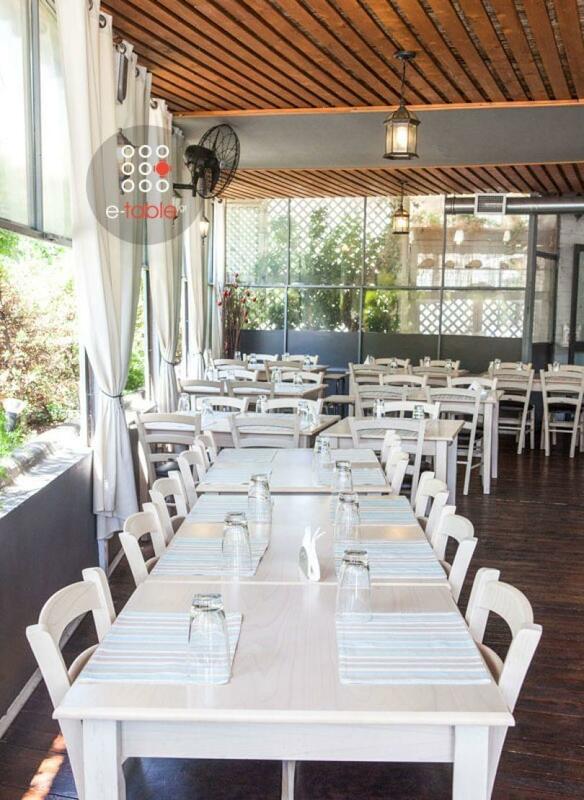 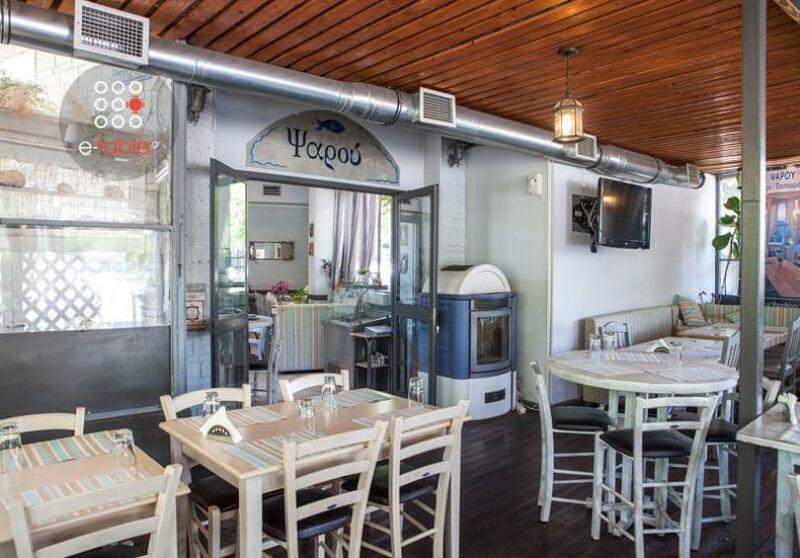 Psarou restaurant at Toumpa of Thessaloniki offers greek cuisine, fresh fish and seafood. Psarou is a famous fish restaurant in the area, characterized by traditional decoration, excellent service and top quality food suggestions. 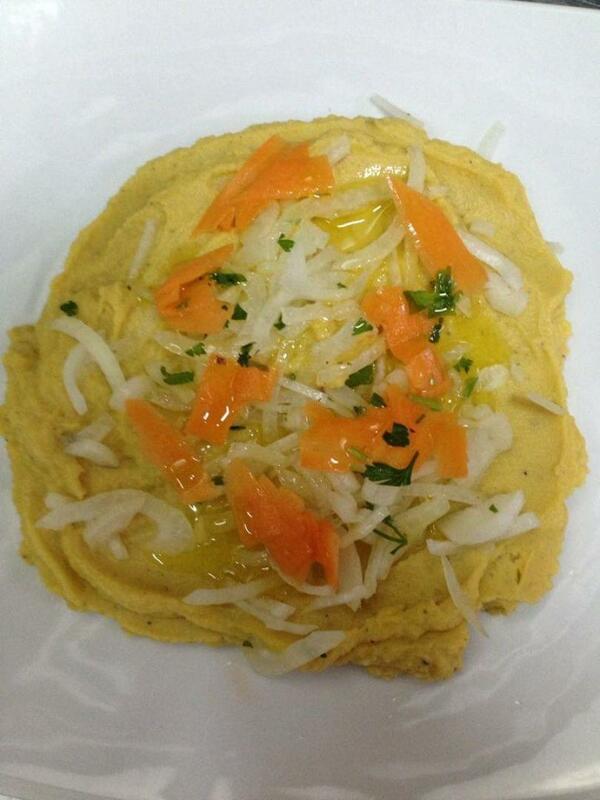 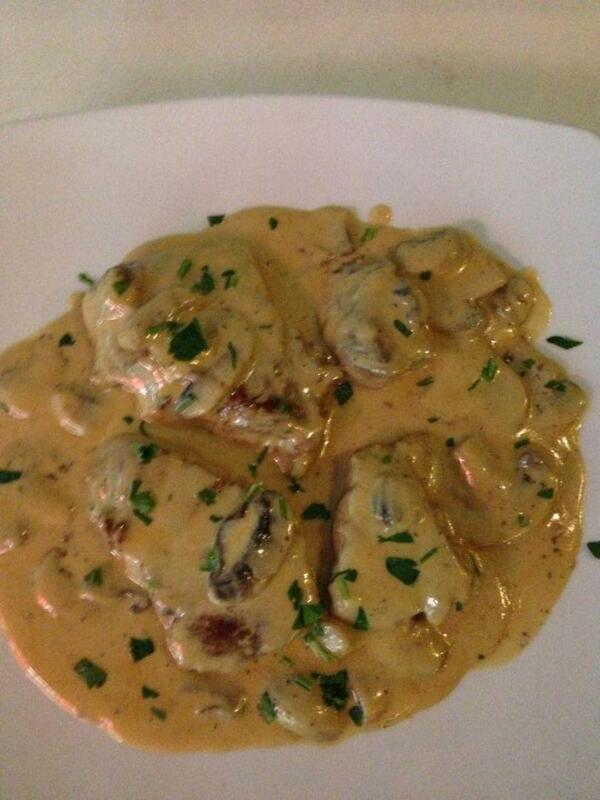 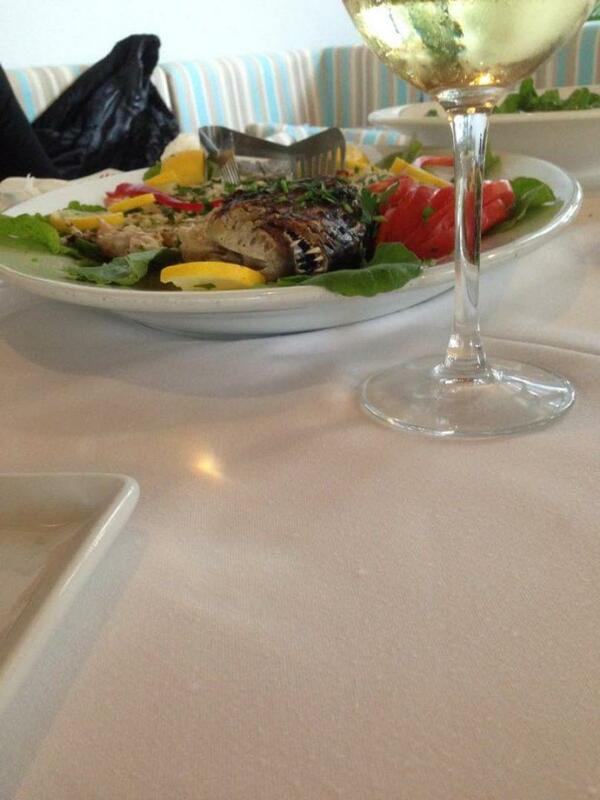 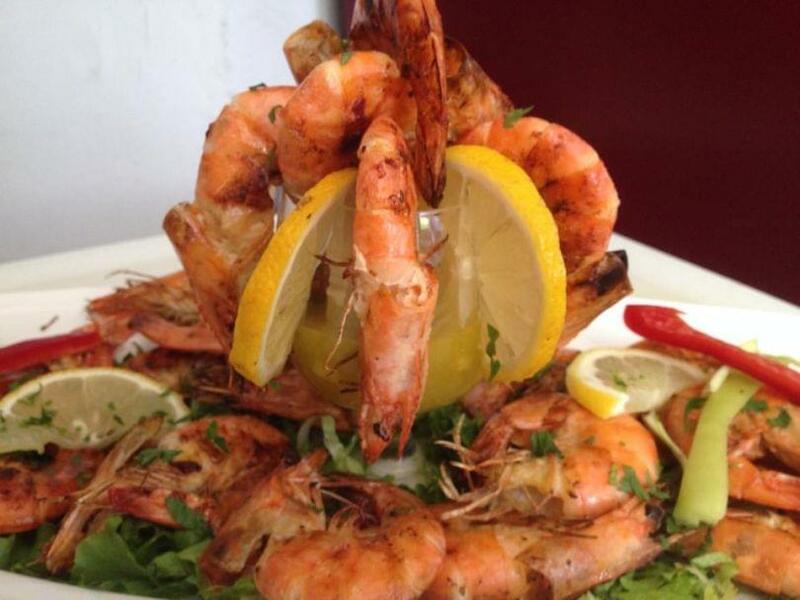 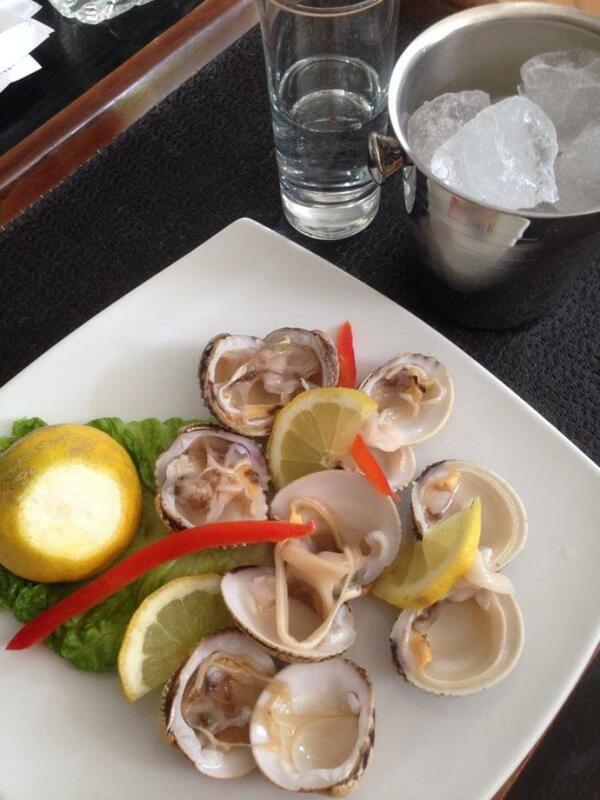 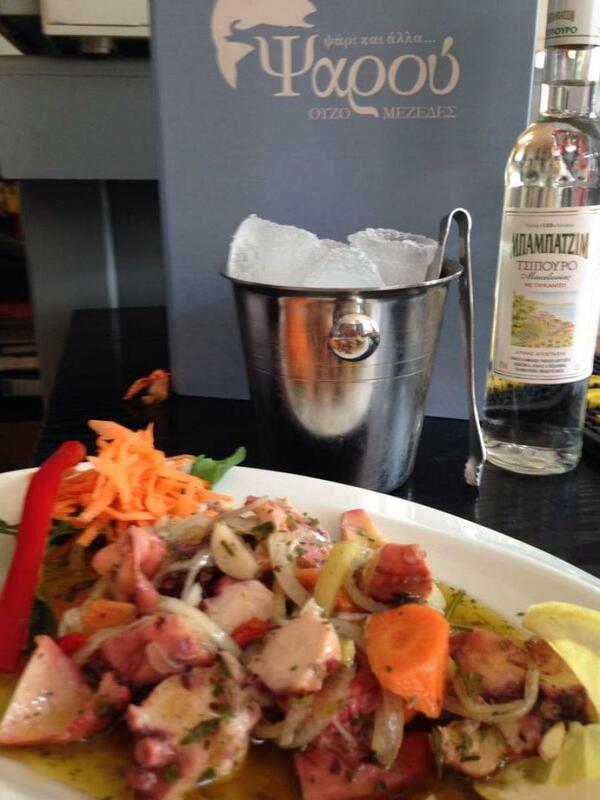 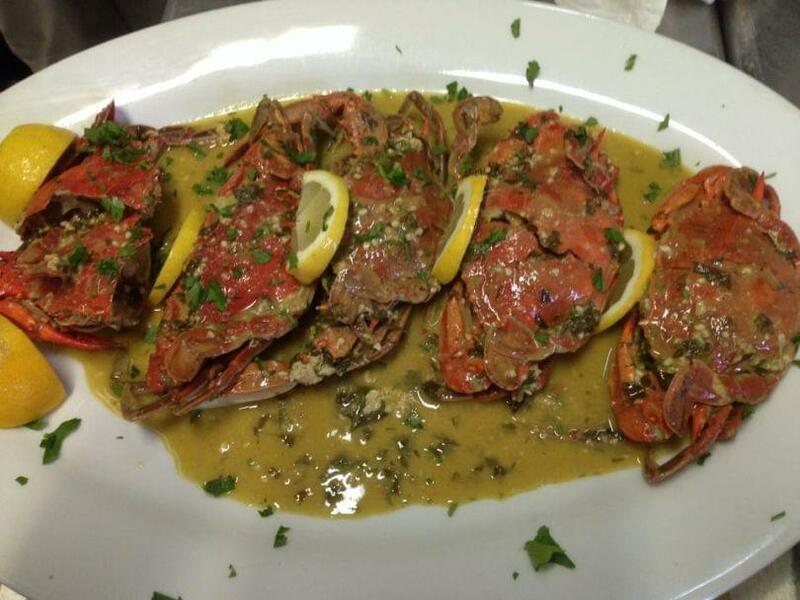 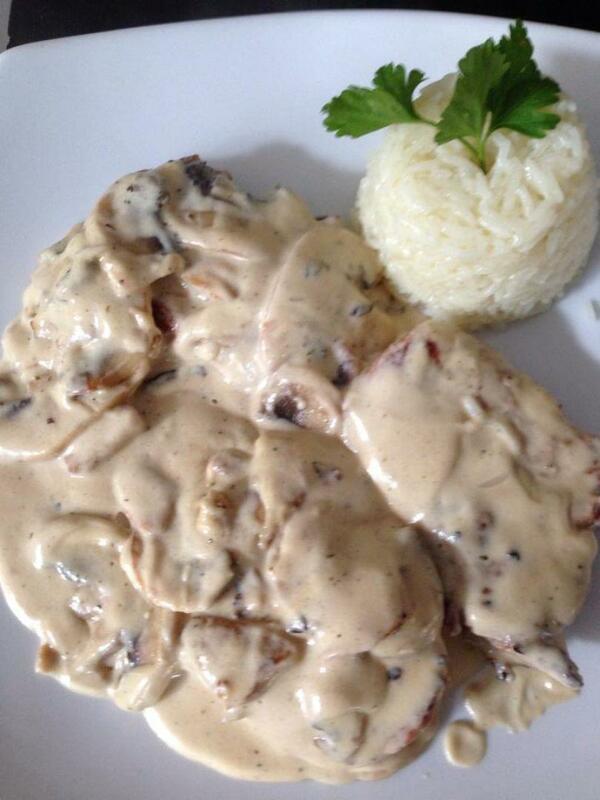 Here you will enjoy special seafood delicacies, fresh fish of the day as well as traditional daily specials. 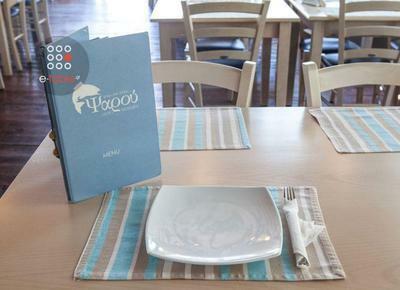 Try amazing pasta with shrimps, steamed mussels, traditional seafood paella, special fish chowder and a great grilled meat accompanied by fine wine. 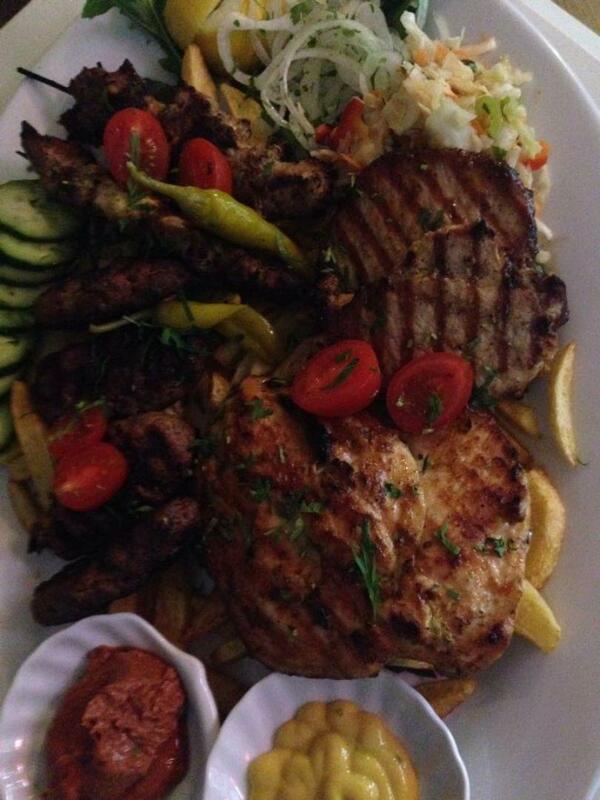 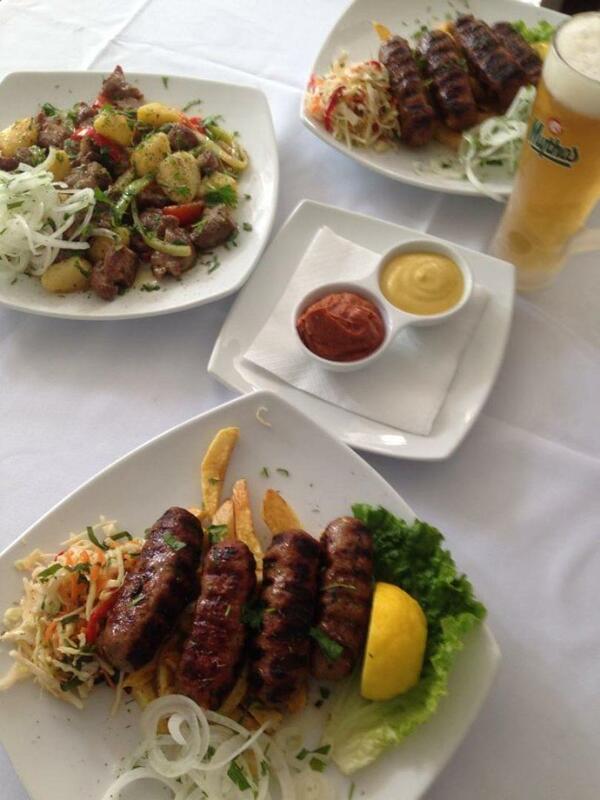 Live greek music both on Friday and on Saturday are pleasant surprises for clients of Psarou restaurant. 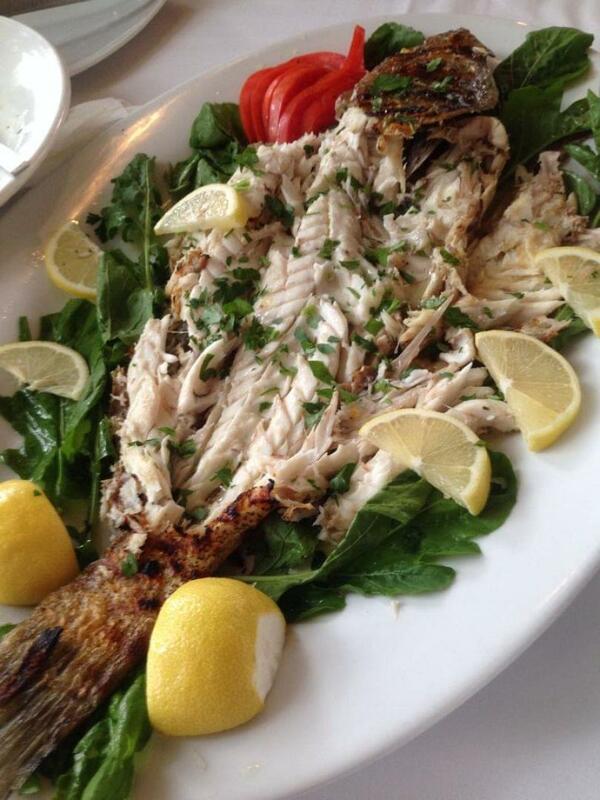 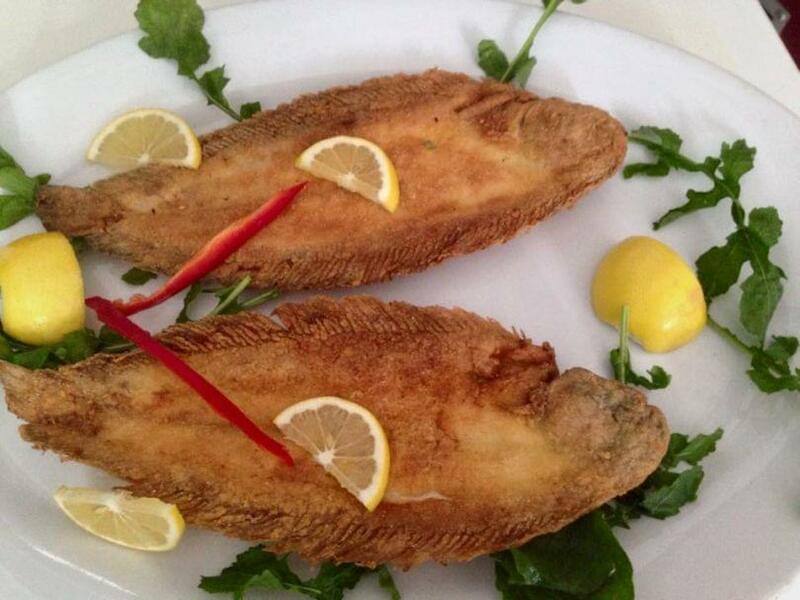 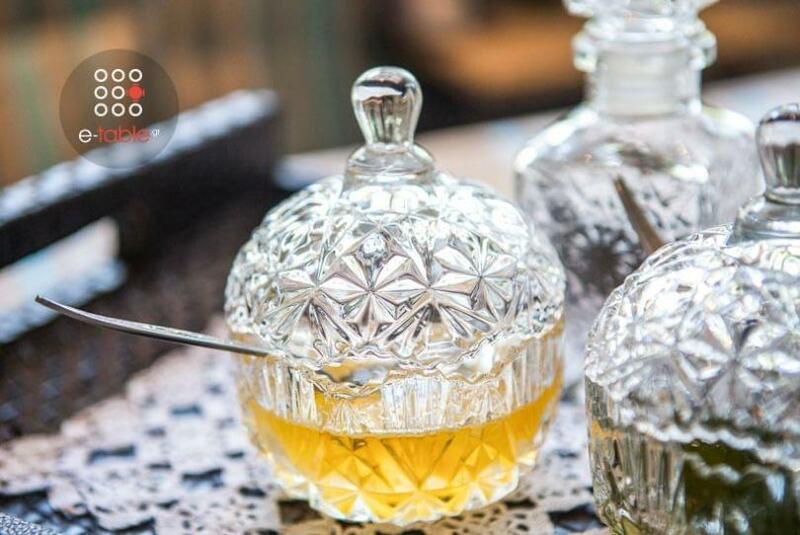 If you wish to eat at one of the best fish restaurants in Thessaloniki, choose Psarou fish taverna in Toumpa. Make now a free reservation through e-table.